To companies willing to organize evenings or seminaries. To individuals for a private party. To musicians and labels wishing to highlight any new project. To non-profit associations as part of their cultural activities. 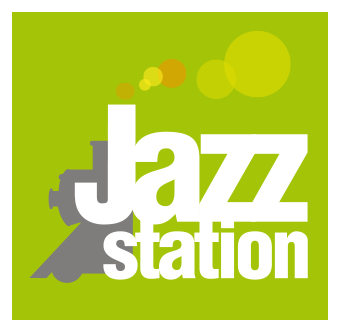 Do not hesitate to contact us (02/733 13 78 or info@jazzstation.be) for any further information.